Anyway; with the school holidays almost over. It's time to get back into the swing of work.The science labs need a good clean, and the program for the term is almost set. This term students in middle school will be relieved that I am not teaching mathematics, and teaching photography instead. However, they are going to be quite surprised that its not as easy as they may think. 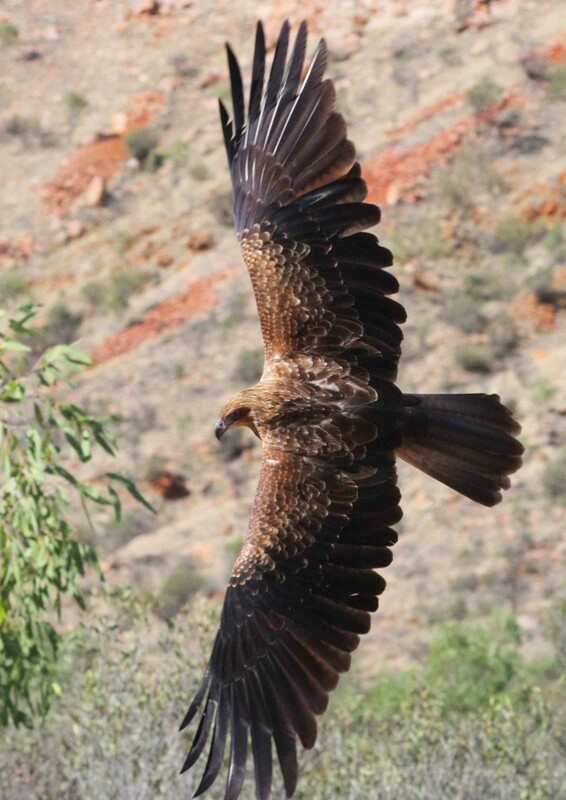 Anyway; below a very good photograph of a whistling kite, with the local mountain range as the backdrop.